One of the most popular games in the world is basketball. Here in Singapore, though football is the preferred sport, basketball still captured some of the hearts of Singaporeans. 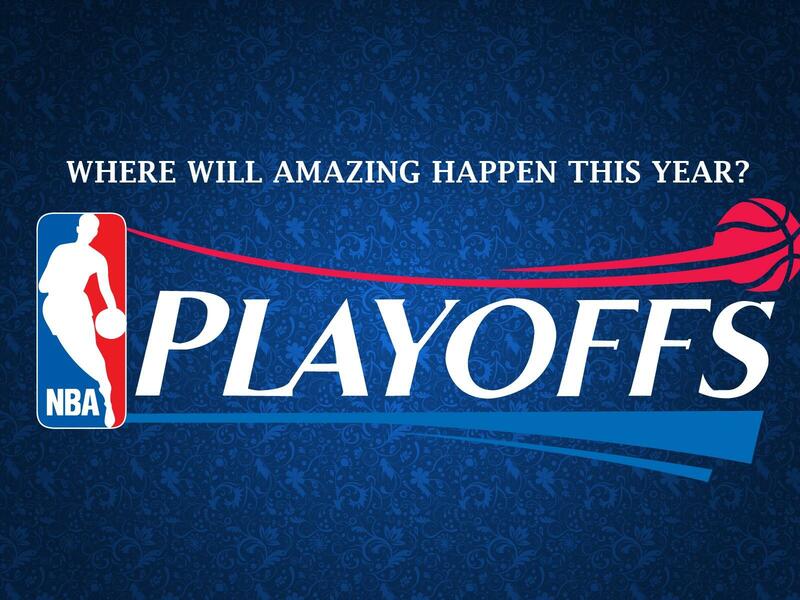 If you are a basketball fan, you love to watch America’s National Basketball Association (NBA) playoffs. For 8 glorious weeks, you will be indulged in matchups like no other. 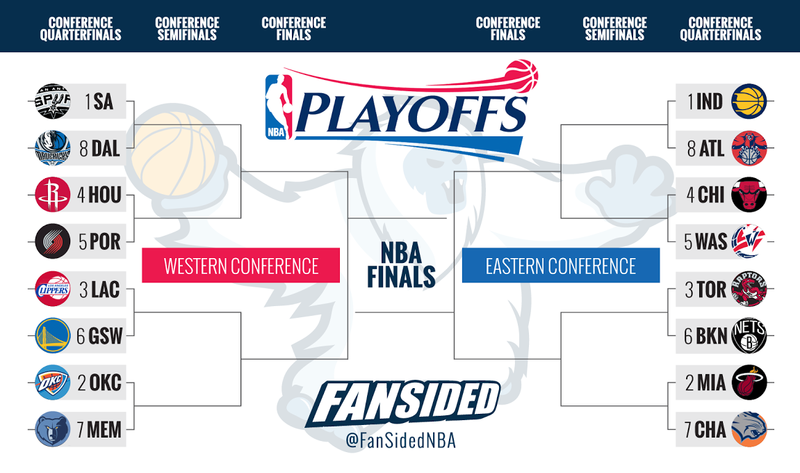 In NBA, there are two conferences (Eastern and Western) that vie for the championship. The conferences have different teams struggling to be champion for this year. Last year, it was Miami Heat led by Coach Erik Spoelstra who won the championship. Everyone is anticipating for the next champion. Indiana Pacers vs. Atlanta Hawks: Indiana Pacers and Atlanta Hawks belong to the Eastern Conference. 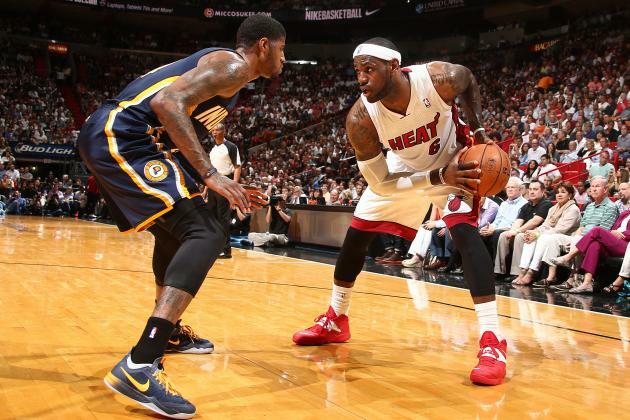 Pacers and Hawks started the season hotly. The future for both teams is looking good. Miami Heat vs. Charlotte Bobcats: Miami Heat and Charlotte Bobcats also belong to the Eastern Conference. There is no doubt that Miami Heat has been practicing. As for the Charlotte Bobcats, they will see what’s next. Toronto Raptors vs. Brooklyn Nets: Toronto Raptor is the third best team in the Eastern Conference and Brooklyn Nets will have to deal with this. Can the Toronto live up to their standing? Chicago Bulls vs. Washington Wizards: The reputation of Chicago Bulls precedes them. There is no doubt that Washington Wizards will have a hard time. However, who said that Washington Wizards cannot take it? San Antonio Spurs vs. Dallas Mavericks: San Antonio Spurs and Dallas Mavericks belong to the Western Conference. If you might recall, San Antonio was last year’s champions in the Western Conference and Dallas Mavericks was the 2011 champion. They are the force to be reckoned with. Oklahoma City Thunder vs. Memphis Grizzlies: Oklahoma City Thunder and Memphis Grizzlies are expected to face each other. Both teams are strong and powerful in their own way. We will have to see where it gets. Los Angeles Clippers vs. Golden State Warriors: Los Angeles Clippers have been dwindling since 2011 but they are expected to come strong this year. Golden State Warriors will have to deal with the Clippers. Houston Rockets vs. Portland Trail Blazers: This year, things are looking good for the Houston Rockets. Rocket’s matchup with Blazers is observed as soft. Let’s see if that is true. You should watch out for more games. You can access the games via live streaming or you can simply consider a channel in your cable. NBA will surely blow your days. Enjoy!